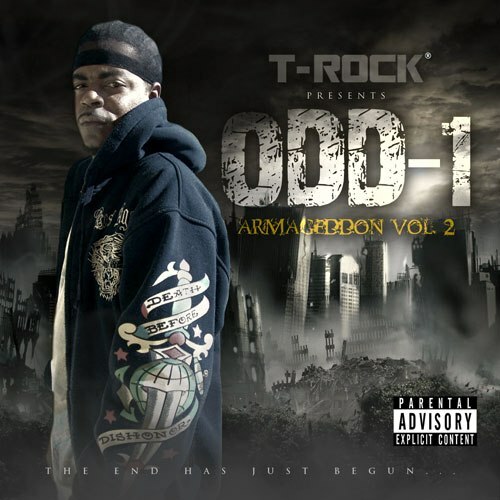 T-Rock presents Armageddon Vol. 2, the sophomore release from Area 51 founding member Odd-1. Armageddon Vol. 2 features appearances from T-Rock, Scrilla Man and Red Knight. This release also features production from DJ Cree.